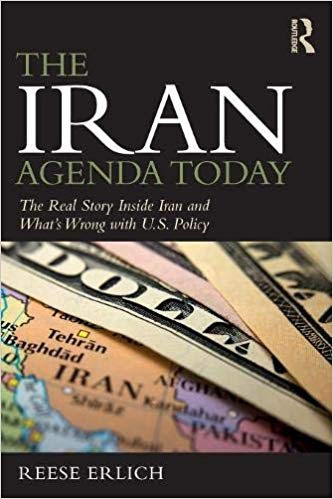 Based on frequent, first-hand reporting in Iran and the United States, The Iran Agenda Today explores the turbulent recent history between the two countries and reveals how it has led to a misguided showdown over nuclear technology. 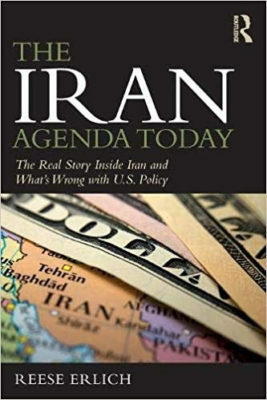 Foreign correspondent Reese Erlich notes that all the major U.S. intelligence agencies agree Iran has not had a nuclear weapons program since at least 2003. He explores why Washington nonetheless continues with saber rattling and provides a detailed critique of mainstream media coverage of Iran. The book further details the popular protests that have rocked Tehran despite repression by the country’s Deep State.